Aug - 10 | By: Oregon Film | no comments. If you missed the big fest in May, here’s your chance to sample the cream of the crop! The Northwest Animation Festival proudly presents this year’s audience favorites. See 16 films from around the world at this special one-night-only event. 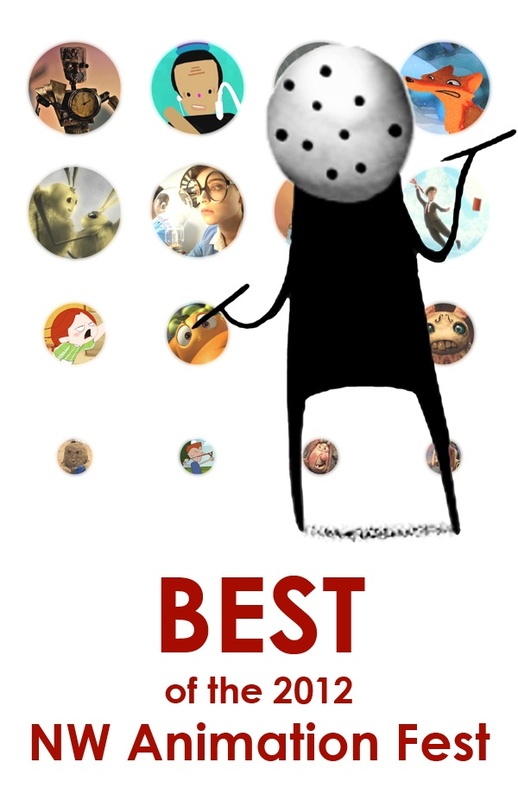 Highlights include Oscar contenders and the 2012 Academy Award winner for Best Animated Short. A debonair caterpillar woos his lady moth with flamenco guitar. Demon pilots fight a desperate aerial duel to the death…and beyond. A strange creature races against time to make the most important and beautiful creation of his life. A chicken cheerfully strolls the streets of New York—despite mad men, hipsters, and hungry mutant zombies. Hilarious, dramatic and inspiring, this memorable variety show offers delights for every taste.